Kalu Aja is a Financial Planner and Economic Strategy Consultant with over 20 years expertise in the financial services industry. He has extensive knowledge of brand management, Investment & Private Banking and Occupational Pension Management. 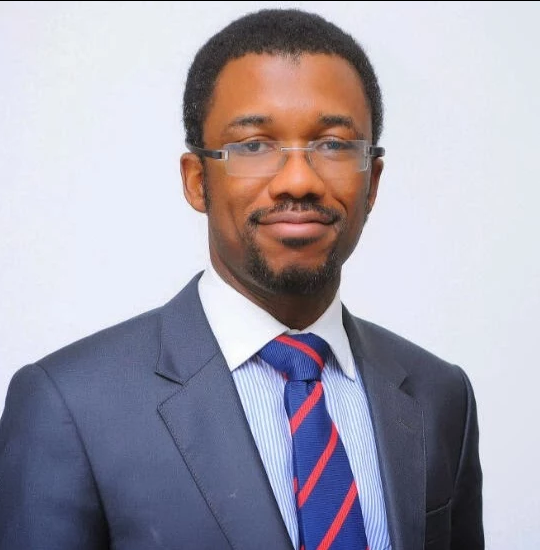 He is an alumnus of the University of Nigeria, Lagos Business School and the New York Institute of Finance. Kalu also manages a personal financial advocacy “Financial Planning with Kalu Aja” which focus on Entrepreneurship and Personal Finance. He also writes and speaks on various media and forums along the topics of financial literacy, fiscal federalism and limited government.